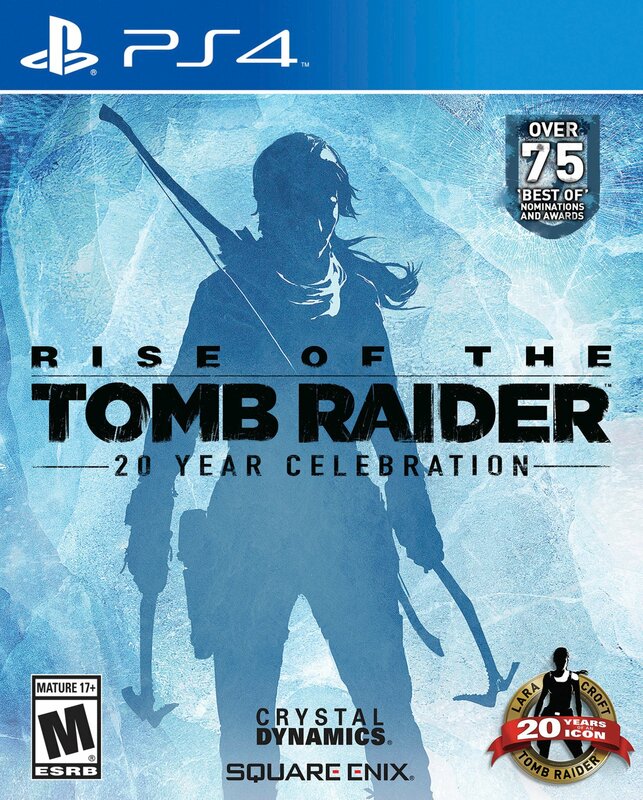 Bringing the game’s thrilling narrative and perilous environments to PC in stunning new detail, developers Crystal Dynamics and Nixxes Software added numerous features, including Windows 10 support and 4K resolution. 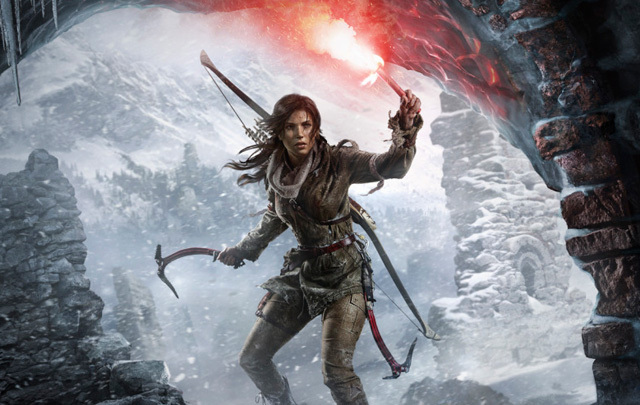 Rise of the Tomb Raider was nominated for Best Action/Adventure for The Game Awards and follows the critically-acclaimed, award-winning Tomb Raider. The PC version of Rise of the Tomb Raider will be available as a digital download via Steam, the Windows Store, Amazon, the Square Enix e-store and other major retailers – both in-store and online. Standard edition pricing is $59.99. The Digital Deluxe edition is $89.99 and includes a Season Pass to nearly all current and future DLC.